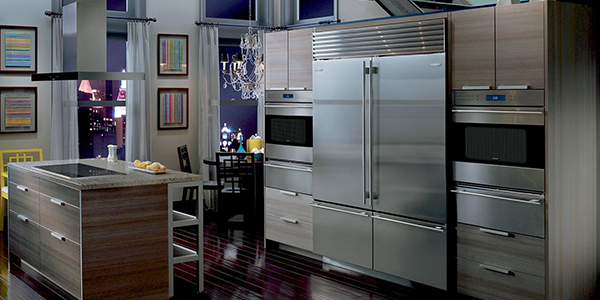 Whether you require a Sub Zero refrigerator repair, Sub Zero wine preservation products repair or repair for any other Sub-Zero appliances, Max Appliance Houston is the name you can bank on. We have a team of experienced and trained repairmen that offer certified Sub Zero repair in Woodlands. We promise same day repair service to save you from any type of inconvenience caused because of the non-working of your appliance. Our repairmen will visit your location and diagnose the problem with your Sub Zero appliance and provide with a suitable repairing solution. You can book an appointment with us anytime to get a certified Sub Zero repair in Woodlands. For acquiring a competitive and customized service quote, reach us through our contact us page. To quickly process your major and minor repairing requirements, Max Appliance Houston has developed its own facility that we use to bring your equipment back to life. With our services, we covet to make your system run at its peak efficiency. For scheduling a sub zero repair in Woodlands, clients can dial the given numbers. Clients can reach us anytime through our contact us page. Our associates are always available at the desk to serve you with the best.